Every year, prior to the end of April, all Anglican churches have to hold a series of three meetings, the format and organisation of which are governed by the Church Representation Rules. The Rules are a vital tool for all those involved in parochial, diocesan and national Church governance. 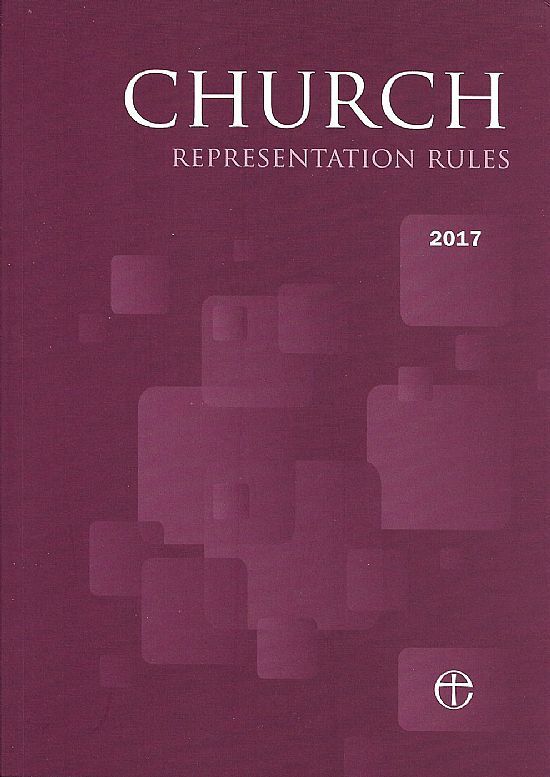 In particular, the Rules govern the preparation of the church electoral roll, the conduct of annual parochial church meetings, and the membership and election of PCCs, deanery synods and diocesan synods. The first of these meetings is the Annual Parishioners Meeting (sometimes referred to as the Annual Vestry Meeting). This is quite a short meeting and its main purpose is to elect the churchwardens for the coming year. Each parish has two churchwardens who, in co-operation with the incumbent (i.e. the Rector), are generally responsible for the day-to-day functioning of the parish, maintenance of the church building and ensuring the smooth running of the church. Legally, churchwardens have joint responsibility for the contents of the church and are obliged to produce annual reports on the fabric of the church, a terrier of church lands and an inventory of all articles appertaining to the church. They also have to maintain a log book into which all additions and repairs are entered, and, when the need arises, produce ‘faculties’ to request permission from the Diocese to make alterations to the fabric of the church. persons resident in the ecclesiastical parish whose names are entered on a register of local government electors. This is the second meeting, at which statutory reports are presented and members of the Parochial Church Council (PCC) are elected. The Annual Report - this is report is presented in a series of defined sections dealing with the main activities of the church during the preceding year and any new developments which are planned. It should also include a statement as to whether the council has complied with the duty under section 5 of the Safeguarding and Clergy Discipline Measure 2016 (duty to have due regard to House of Bishops' guidance on safeguarding children and vulnerable adults). Report on the proceedings of the Deanery Synod. There may also be reports from various church groups, for example the choir, flower arrangers, church magazine editor, fellowship group. Following the reports, the members of the new PCC are elected. The PCC is a team made up of members of clergy and also lay members of the church. Together they are responsible for the overall wellbeing of the church (practical as well as spiritual), the church members, and the church buildings. The PCC is entitled to be consulted on matters of general importance to the parish, to be informed of any proposed changes thereto, to have the opportunity to express an opinion on those changes, and to vote on them. Finally, the incumbent presents his report on church activities for the past year, after which the APCM is closed and the first meeting of the new PCC is convened. The following people are entitled to attend and vote at this meeting: persons whose names are entered on the church electoral roll of the ecclesiastical parish. This is the final meeting of the evening. It is a brief meeting at which the PCC Secretary, Treasurer and Vice Chair are elected, members of the Standing Committee are selected and deputy churchwardens are appointed. Finally the date of the next PCC meeting is set and the PCC meeting is closed. The following people are entitled to attend and vote at this meeting: members of the new PCC.